Every big city in the world is known to have a particular cityscape, a definite skyline that is defined by its architecture. In India too, cities like Delhi and Mumbai have architectures that have become quintessential elements of the cities, inextricable from the city’s identity itself. At the same time, modern Indian architecture is continuously evolving, not just from the outside, but also from the inside; and not just in Delhi and Mumbai, but all over India’s many blossoming cities and towns. 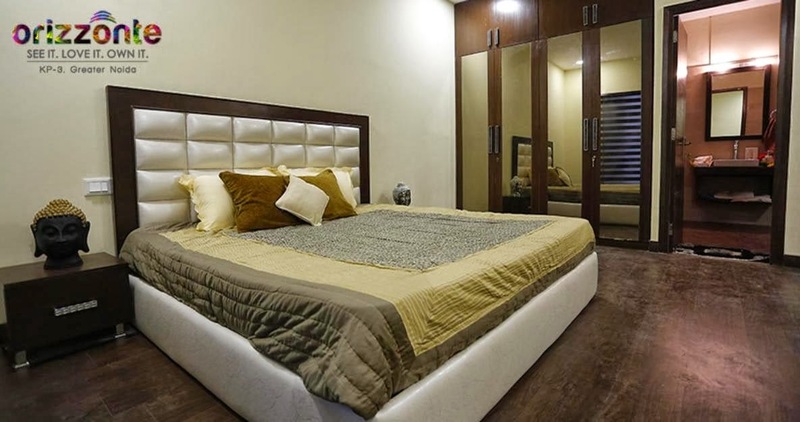 Whether in terms of eco-friendly homes with fresh air ventilation systems or single room apartments accommodating different rooms or fully furnished serviced apartments equipped with all modern amenities like cooking ranges, mixers, grinders and other appliances- modern Indian architecture has never looked this tempting. Leading builders and realty developers in various urban hotspots are inventing all kinds of architectural styles to cater to contemporary sensibilities and their efforts are bearing fruit as more and more people are veering towards innovative housing. The changing architecture is also reflective of the changing family trends of Indian society. Erstwhile large, joint families have given way to nuclear families, single-parent families and families comprising just a couple. Under these circumstances, the burgeoning popularity of single room flats and fully furnished apartments is not at all surprising. With paucity of space becoming a major issue in housing across Indian cities, better management and utilization of space has become a key feature of contemporary Indian architecture. Gigantic, sprawling houses may never go out of fashion- yet- chic, plush and minimalistic interior designs set within limited spaces are quite the rage among urban city dwellers these days.